Gordon Reece is a writer/illustrator based in Bendigo, Victoria (Australia). 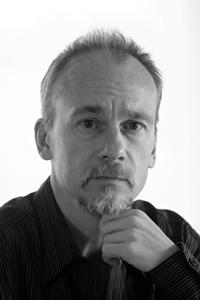 Born in England in 1963 he studied English Literature at Keble College, Oxford, and worked as an English teacher and a personal injury lawyer before deciding to dedicate himself full time to writing and illustrating in 1999. Gordon has had 14 books for children published in Australia and Spain, where he lived for six years. 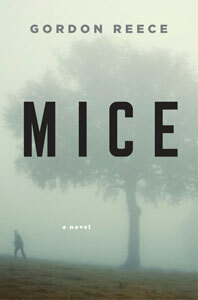 In 2010 his Young Adult thriller Mice was published by Allen and Unwin in Melbourne. 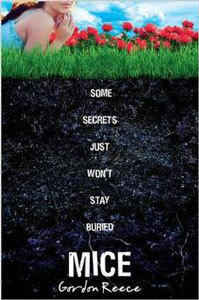 It has since been published in more than twenty countries, including America, the UK, France, Italy, Spain, the Netherlands, Italy and Russia. 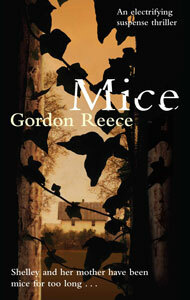 The film and TV rights to Mice have been optioned and are no longer available. Gordon has had a lifelong interest in comics, graphic novels and cartooning of all types (see Gallery).